Bill Pearce Volvo Cars, part of the Bill Pearce Motors family of dealerships, offers a large selection of new and pre-owned Volvo luxury SUVs, sedans, crossovers, and wagons in the Northern Nevada and Tahoe Region. 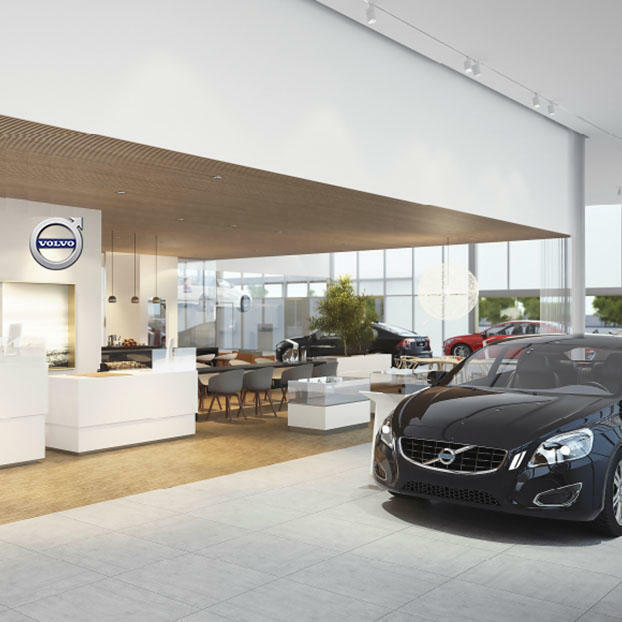 As an authorized Volvo dealer, we are dedicated to meet all your automotive needs, including sales, service, parts, and accessories. We also offer competitive lease and finance programs. Located in south Reno, you can find our authorized Volvo dealership at 11555 S Virginia St. Bill Pearce Motors was established in 1974 in Reno, Nevada. From the beginning, Bill Pearce Motors’ mission has always been to provide the best service to our customers and assist our employees in maximizing their efforts and potential. We look forward to seeing you at Bill Pearce Volvo Cars.